I have spent a lot of time studying Joy and Happiness. I studied them analytically when I taught Economics for 12 years, and I study them constantly as part of my personal journey through life. I don’t know what attracts me so much to the topics, but I am very grateful for it. 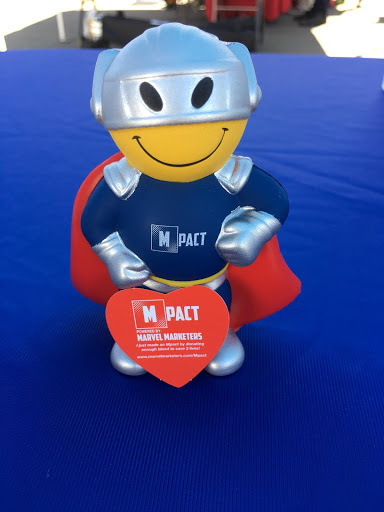 When I started Marvel Marketers, immediately, one of our underlying philosophies became to maintain an attitude of gratitude. It was important that we do this, not just as a philosophical exercise, but that we live our intent. I have been lucky to know the ROI (hehe) of gratitude as a fundamental truth. For those of you who have not had such luck, here is a fantastic collection of no fewer than 26 studies which show you the science and benefits of gratitude. If you like videos, here is a great < 5 Minute Video. While I believe every day should be Thanksgiving, I am still very happy there is a single day dedicated for all of us to take a minute and be grateful. I want to take advantage of this upcoming day and share with you all we are thankful for at MM. Every entrepreneur will tell you that when you embark on your journey something strange happens. The folks who you think are going to be your biggest advocates are different than those who actually end up being your biggest evangelists. Superfriends that you never would have counted on advocate for you, support you, encourage you, congratulate you, and fuel your motivation to not let them down. At MM, we have been blessed with so many superfriends that we have a five-year referral-based streak. That is unheard of in a services organization. Our friends are not just those who have referred us (even though we are immensely grateful, but it’s the employees who trust you with their careers early on). Or our clients who give you the opportunity to show them why the rumors of your quality are true. Or our families who have had to hear about every brick we have laid to build MM whether they want to or not. We would not be MM without them today. We are grateful for our superfriends. Most of us in the US–and, certainly, those of us who happen to live in one of the most abundant, rich areas of the world here in the Bay Area–often forget how lucky we are that our conversations and our problems are all first-world. We talk about how to move the needle in the upper echelons of wealth and success. Others in the world talk about where their next meal is coming from or how to mourn loved ones that didn’t survive the night due to famine, war, or conflict. We are only a couple of life moments away from such unimaginable terror. A baby is born into a warzone every 2 seconds. You likely were not one of them. Some of us are lucky enough to have escaped that… most are not. We are grateful for the problems we have. This year, my father was diagnosed with cancer. It was traumatizing… shout out to all the warriors out there and their families who have to deal with this. I have nothing but respect for all of you. Health is wealth, every single bit of it. “Exercise is a privilege, not a right” – Ms. Krisco. I am going to make this my motto in 2019. We are thankful for all of our teachers at EVERY stage of life. We are grateful for our Health. 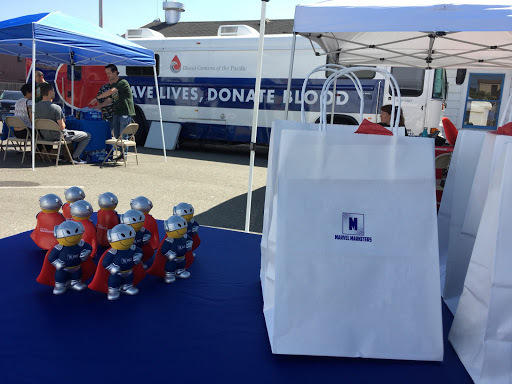 When my dad needed emergency blood… magically, bags of donated blood showed up. Who donated? Who stopped their day-to-day work and inconvenienced their precious schedules to donate blood for someone they may know? Everyday superheroes, who we are ever grateful for. 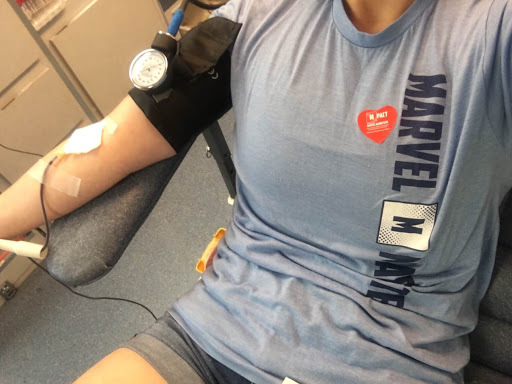 In fact, they inspired me to donate blood for the first time when MM’s nonprofit foundation, Mpact, was a Community Partner for the Oakland A’s Blood Drive. 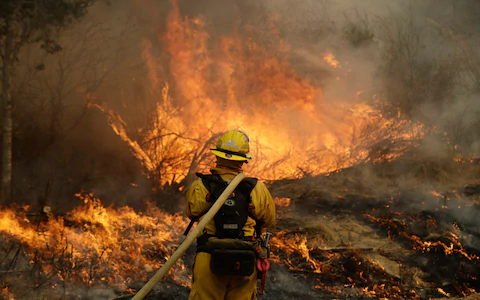 How about these firefighters who have been working tirelessly to manage California’s worst fire in history? Or this guy who takes in all terminally ill children no one wants so they can pass having a family and someone to love them in their last days. He has said goodbye 10 times so far. We are grateful for everyday superheroes! 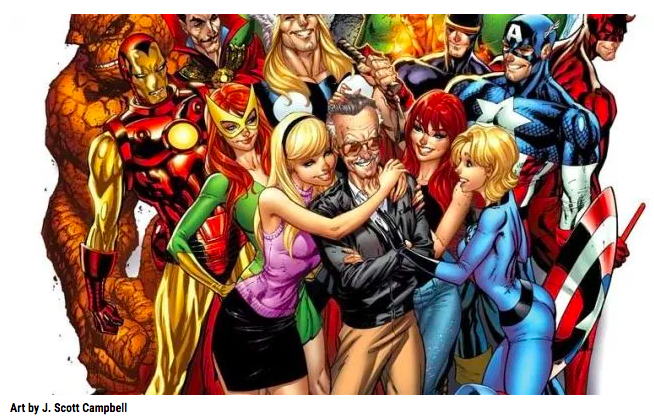 This list would not be complete if we didn’t take a minute to appreciate our friend Stan Lee, who died at the age of 95 this year. Stan allowed us to know that superheroes can have flaws and that it is their ability to overcome those flaws that makes them even more amazing than their awesome powers and willingness to risk their lives for the greater good. In 1968, he was brave enough to say that. We are thankful for those who speak the truth when it is easier to remain silent. 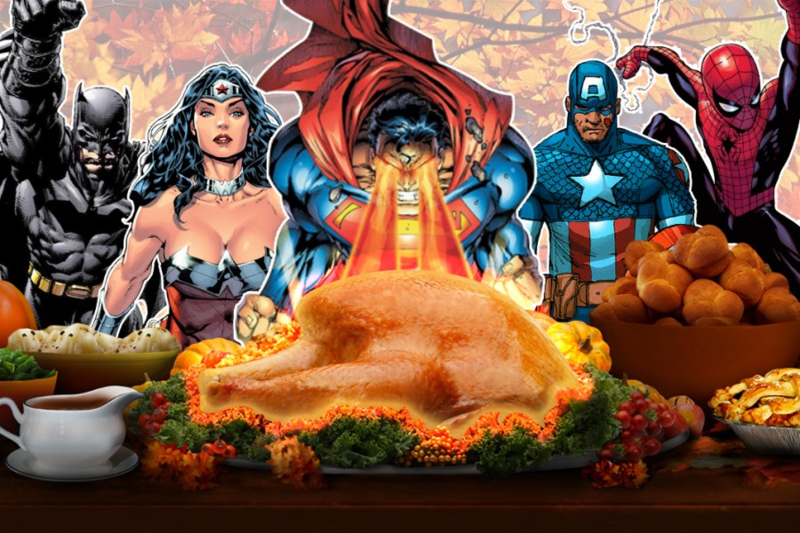 Maneeza + and her epic team of superheroes wish you a Happy Thanksgiving.